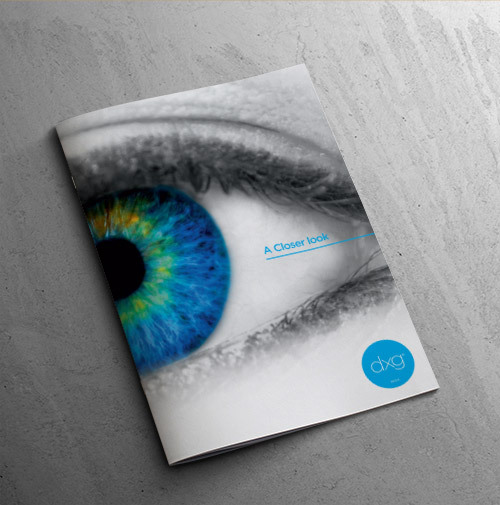 If you would like to know more about how we can help or would like us to look closer at your print requirements then we would love to speak to you. We operate an open office policy, so you are more than welcome to call in and see our production facility at anytime. Thanks! Your email was successfully sent. We'll be in touch very soon.